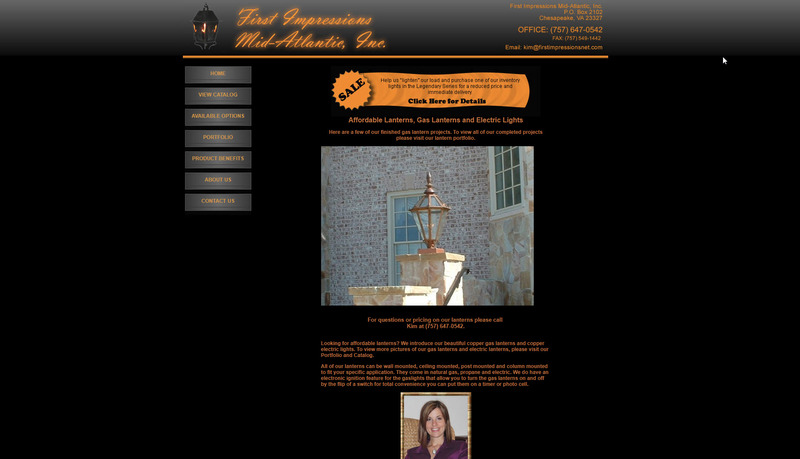 First Impressions Mid-Atlantic originally began as a basic web site maintenance project. After working on their site for some time, we presented them with new updated look for their site. Their old design while functional, lacked consistency from page to page. The end result was a new look, better site consistency and more user functionality.